Singapore, over the past many years, has gradually made its presence felt among the progressive realm of world education and academics. Reportedly, the country is one of the largest and busiest centers for information technology and global telecommunication leaders. This makes it all the more evident and obvious that the prospect of growth and academic advancement in the nation is favorable, with opportunities and scopes for building a progressive career in the field of Polytechnic, Engineering, Design and Media, Electronics and information communication technology, hospitality and more. However, there’s more to it. The vast realm of the universities in Singapore has stories and facts in every corridor. Thus, for a student, who is aiming to start his/her higher academic career in this country, it is imperative that the person should develop an in-depth knowledge and idea regarding the various facets of the academic scenario prevalent in the country. Now, in case, you too are looking for opportunities in Singapore that can give you a head start and make things favorable in terms of building a seamless and prospective career, here is the bigger picture you should consider taking a look at. From various educational institutions to undergraduate and postgraduate programs, and news about campus dining in the universities; here are the different aspects you may wish to explore and read about. Next up is the National University of Singapore, which is an equally favorable place for the students aiming to pursue the academic stream of Information Technology. It has reached the mark of being ranked as the 3rd largest university across the globe for the domain of civil and structural engineering. In addition to it, it has obtained the 4th worldwide rank for the subjects of engineering and technology. 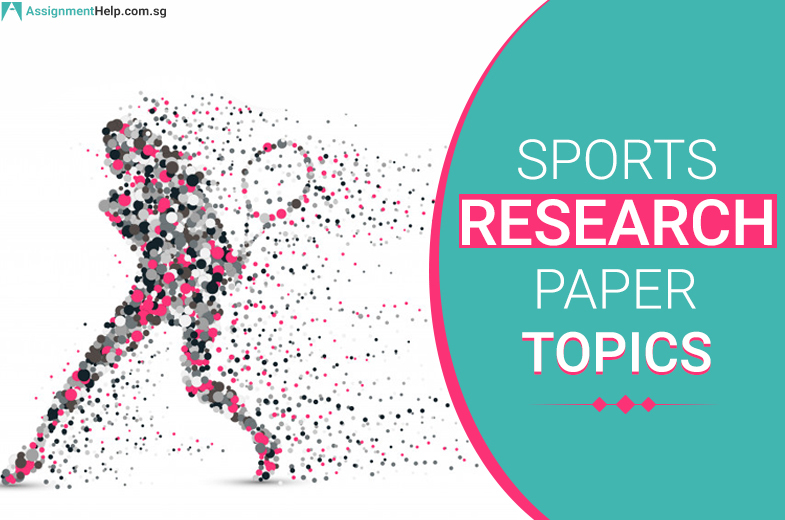 If we are to talk about the other streams of studies and academic courses covered in these universities, it is to be mentioned that the Nanyang Technological University offers undergraduate courses that cover a plethora sub-disciplinary areas like communication studies, humanities, sports science, business, medicine and more. Talking of the post graduation courses, the educational institute offers different courses on biomedical engineering, chemical engineering, mathematical science, civil engineering and more. Talking of ranks and accolades, the university is apparently among the top fifty universities across the globe which has been established in duration of less than 50 years. As part of the trivia, the total number of students pursuing academic courses in this university is pretty high, comprising of 32,705 local students. Additionally, the Nanyang Technological University and the University of Singapore are among the top institutions to enter the list of QS University Rankings. 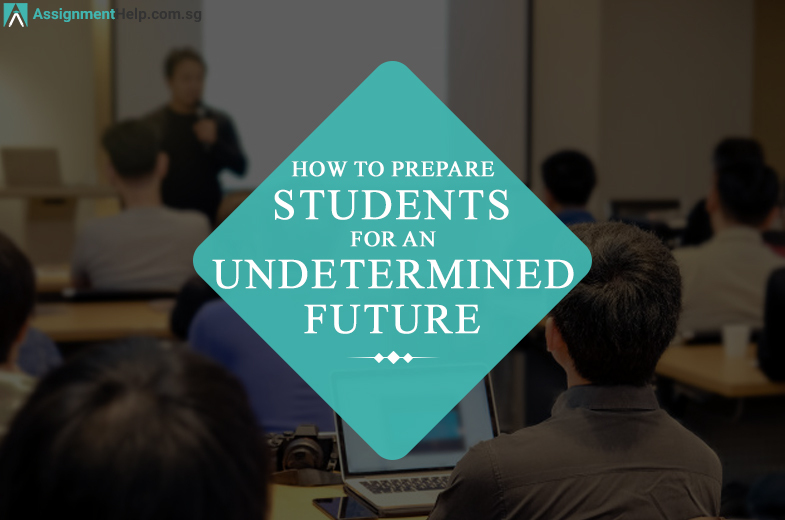 Thus, it seems that Singapore, as a country, is not only progressive, also has an infrastructure which is likely to help students soar high in their academic pursuits. In addition to all of these, the e-learning infrastructure of the country is also on a rise. 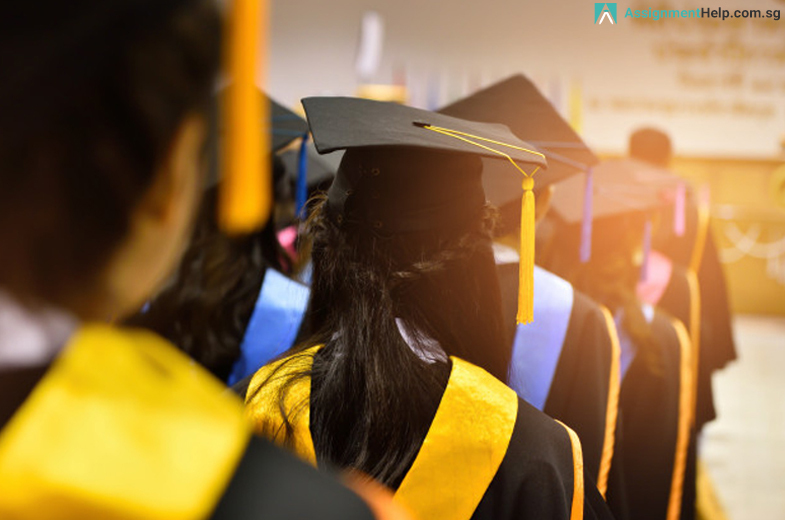 From online assignment help providers to e-tutorials and project assistance, it seems that the country is geared up to build a better future for its residents and for everyone else who would express interest to pursue a career, both as students and working professionals. Now, this is one interesting and crucial aspect of the discussion, if especially we are to talk about the inside story of the universities of Singapore. The introduction of the concept of campus dining is perhaps one of the latest advancements to have occurred in recent days. The food court, apparently, accommodates 700 visitors. They can choose their meals at a reasonably priced rate, from more than 12 separate outlets, with the availability of different types of cuisine from the East and South East of Asia. From Japanese to Korean, and Malaysian to Indonesian; you can expect the food court to offer a plethora of dishes, feeding around 50,000 people every single day. Tan Chorh Chuan, the former president of the Univeristy is of the opinion that since eating out in Singapore is a big thing, the university has invested a lot in the dining halls. Now, this seems to be one progressive move made by the university associates and authority, if we are to look at things from the perspective of development and growth. According to the Times’ Higher Education World University Rankings, the University of Singapore has beaten the Univeristy of Tokyo as the top ranked university in Asia in the year 2015. This makes the entire scenario of education in Singapore even more competitive and noteworthy across the world. Education and research are crucial aspects when it comes to a country’s development. Thus, such aspirations, and efforts put in order to transform the nation’s face into an advanced and student-friendly hub for pursuing academic careers are likely to pay off in terms of establishing a global platform for the students to engage and experience university life at its best. Posted on the techinasia.com, the National University of Singapore, to some extent, is one of those universities in Singapore that offers most of the grants. The university also works closely with Accel-X, which has reportedly invested in several NUS (National University of Singapore) startups. The tuition fees of an undergraduate student in Singapore might vary between $25,000 and $40,000. The overall cost of studying in Singapore should ideally be somewhere between $2,000 to $12,000, on a monthly basis. While these were only the stats and ideal figures, as extracted from various sources, you may certainly choose to browse the official websites and government portals of the country for further accuracy and knowledge in this matter. To talk further about the funding aspect of the universities of Singapore, let’s highlight yet another noteworthy aspect the undergraduate education at the National University of Singapore is highly subsidized by the government at present. In addition, take note that the university fees are reviewed and modified on a periodical basis in order to highlight all costs associated with the aspect of providing education to the students in this country. With each passing day, the global market of education and learning is expected to rise and become more competitive. This would make it all the more crucial for the country’s government to keep up with the pace and come up with more of such advancements which could help students experience state-of-the-art infrastructure and a finely balanced environment which could both nurture the growth and opportunity for students in terms of building a progressive academic career and a professionally progressive lifestyle at the same time. Now that the country has already made its presence felt among the many technologically and academically advanced nations to offer a favorable hub for global education, interactive learning and internships, chances are that more students, both local and international will gradually get them registered and enrolled to explore and experience a sea of opportunities in the near future. 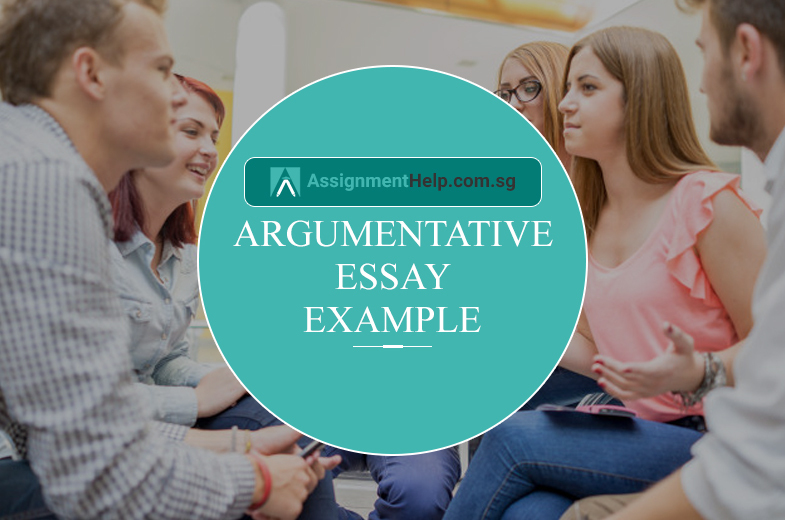 If it has been a tough week for you, struggling with assignment complicacies and dealing with stringent deadlines, then we, at Assignmenthelp.com.sg can help you cope with the situation and offer you a solution which would work well for you in the long run. We have been in the business for quite some time. With every passing day, our in-house experts have gradually made them capable of handling all types of complicated academic projects. 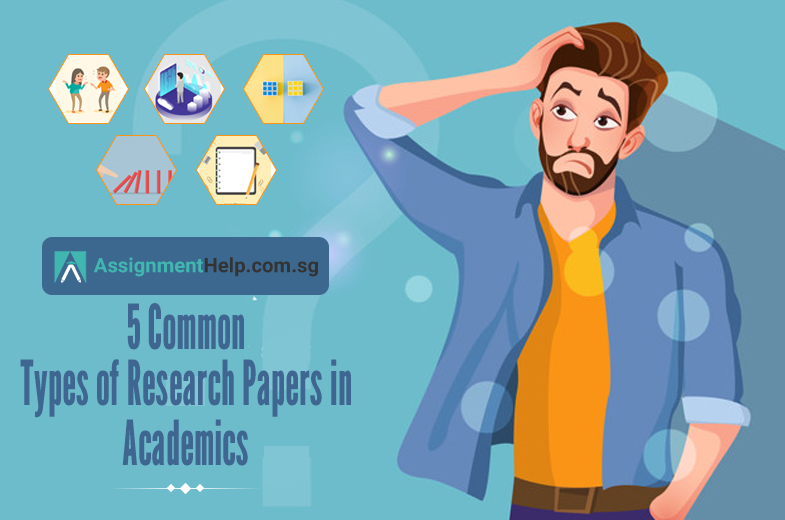 From essays to dissertations and case studies to thesis; we are all geared up with a plethora of paper assistance, exclusively for the students from Singapore. 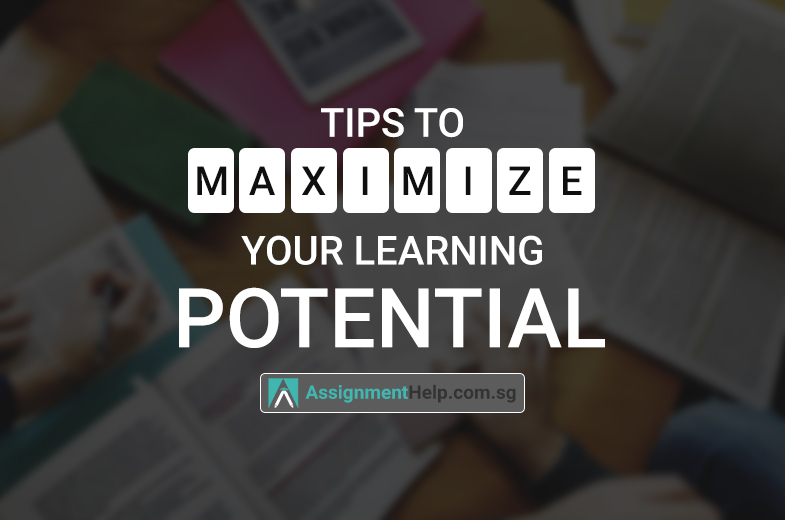 Assignmenthelp.com.sg isn’t merely an online academic help portal. Our in-house experts are absolutely sincere and student-oriented in terms of providing a comprehensive solution to every query and assignment writing intricacy. And in case, you are not being able to cope with complicated school homework, do not panic or feel anxious about it. We do acknowledge your concern and shall always try to come up with the best solution to solve your concerns with comprehensive homework help at the earliest. 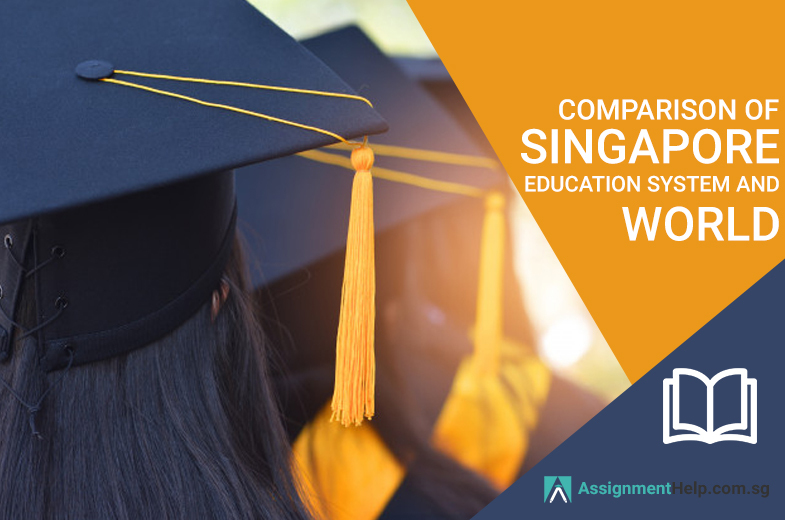 Apart from having a state-of-the-art infrastructure in terms of assignment assistance for the Singaporean students, we are happy to serve our customers with some of the most helpful after-sales assistance and exciting perks. Too excited to figure out what all amazing add-ons are there in store for you? Here you go! Interactive and student-dedicated blog section. The assurance of top-notch paper quality.